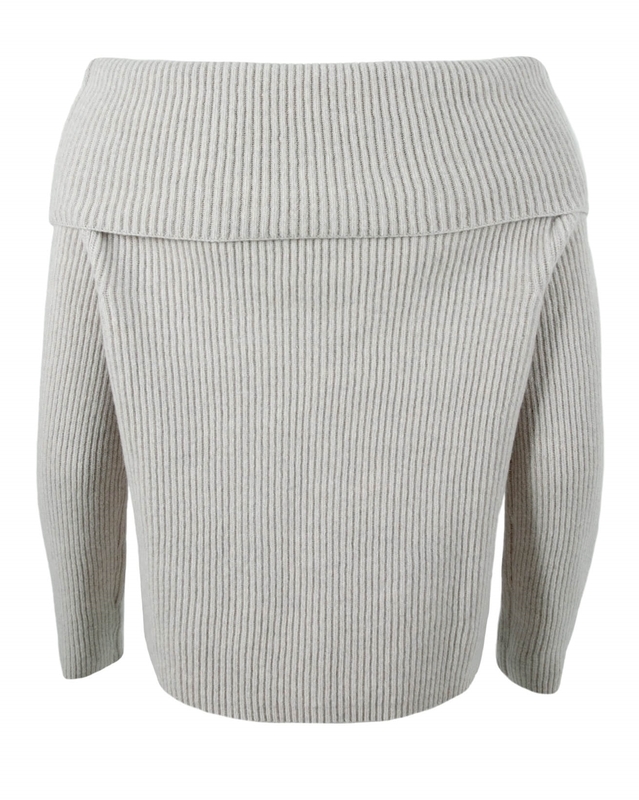 Crafted in Great Britain, from super soft lambswool, this jumper is sure to be one of this season’s best sellers. 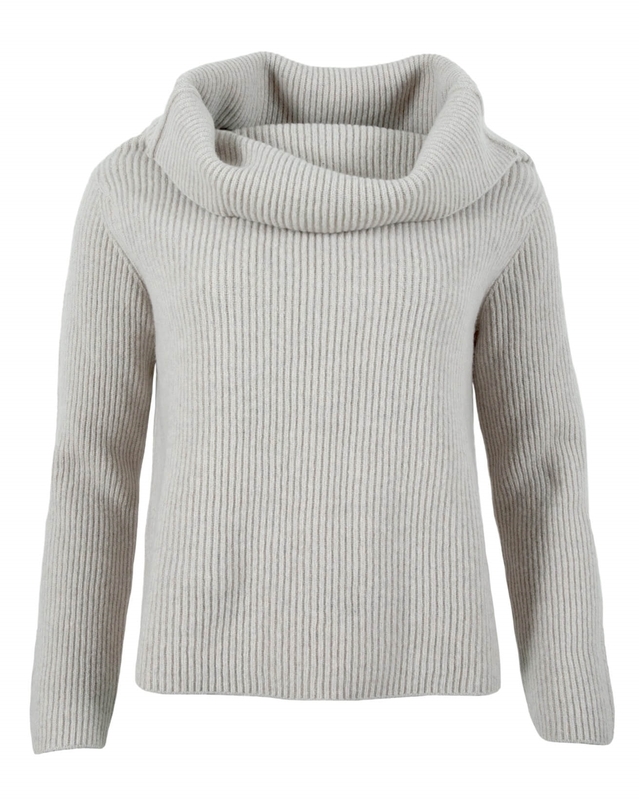 Designed in an ultra-flattering fit and neutral shade to suit all complexions, there are two ways to wear this wardrobe staple. 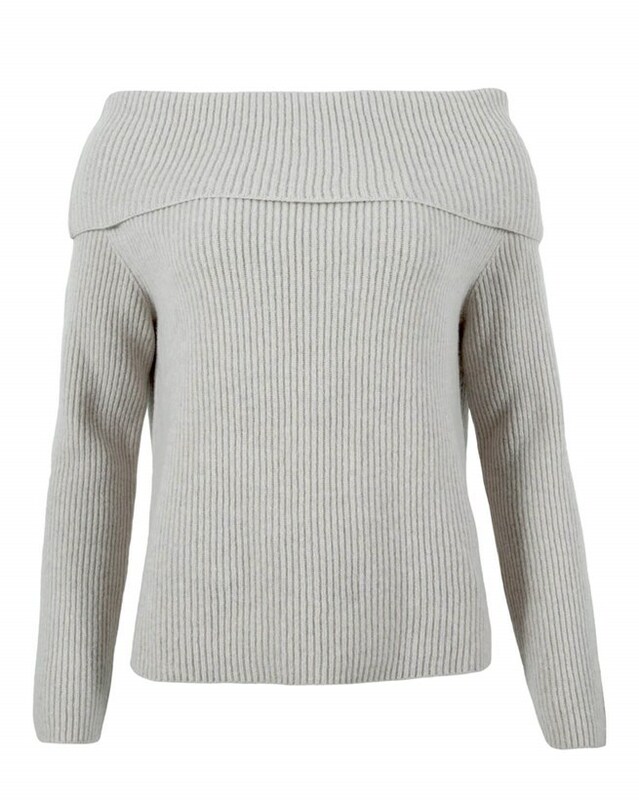 For the fresher days ahead, use as a layering piece with a textured cowl neck and as warmer evenings approach, drop the shoulders for an on-trend, off the shoulder look. Tried it on, lovely style and colour good. It is very soft. Look forward to wearing it.